Watercolor Floral 3 piece Wall Hangings will help complete the look of your Sweet Jojo Designs room. 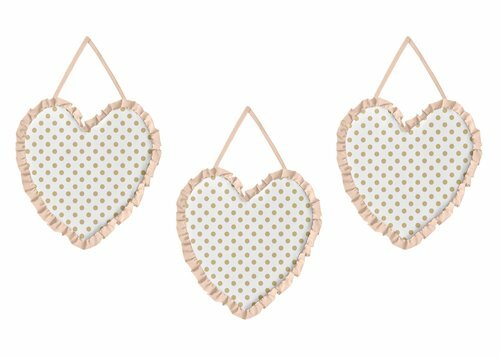 These plush handcrafted wall hangings add layers of interest and style to your decor. They can be used with your Sweet Jojo Designs Bedding or as an accent for your own room design. 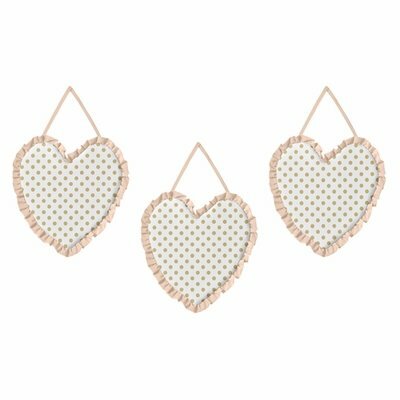 Dimensions: (Set of 3) 10 in x 10 in. each piece. Watercolor Floral Turquoise and Peach Collection Wall Tapestry - 60in. x 80in. Copyright © 2009 JojoDesigns, LLC. All Rights Reserved.